Prince William and his wife Kate are expecting their third baby in April, Kensington Palace announced on Tuesday. The couple — the Duke and Duchess of Cambridge — were “delighted” to confirm the month their child is due to be born, a brief statement said. 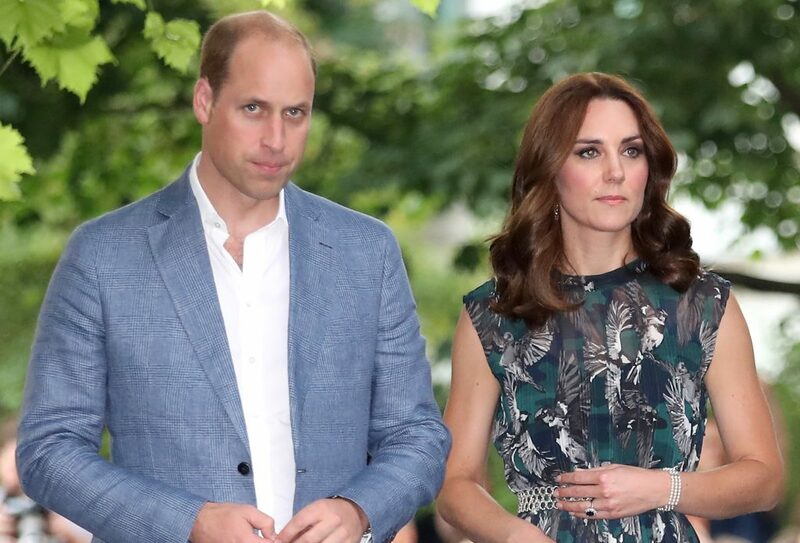 The Duchess, 35, was recently suffering severe morning sickness, like with her previous two pregnancies, and has been forced to cancel a royal engagement for medical treatment at home. She is due to visit Norway and Sweden with William on an official visit early in 2018. The couple already have two children: Prince George, born in 2013, and Princess Charlotte, aged two.